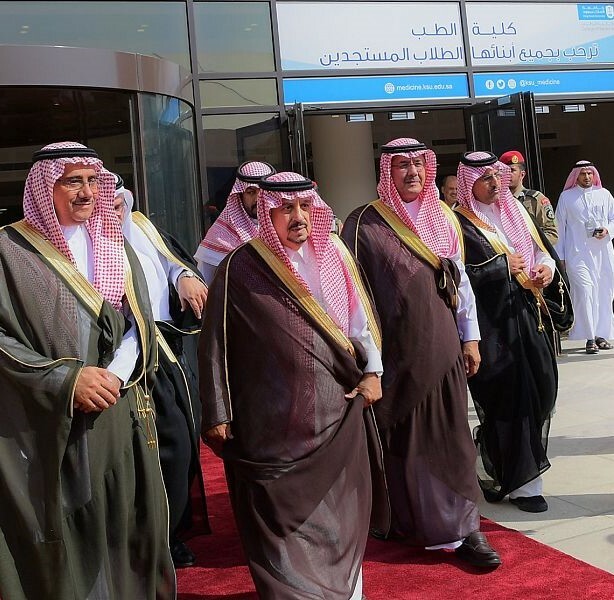 His Royal Highness Prince Faisal bin Bandar bin Abdulaziz, Governor of Riyadh, sponsored today the 50th anniversary ceremony of the College of Medicine at King Saud University and the inauguration of the new expansion building of the college. 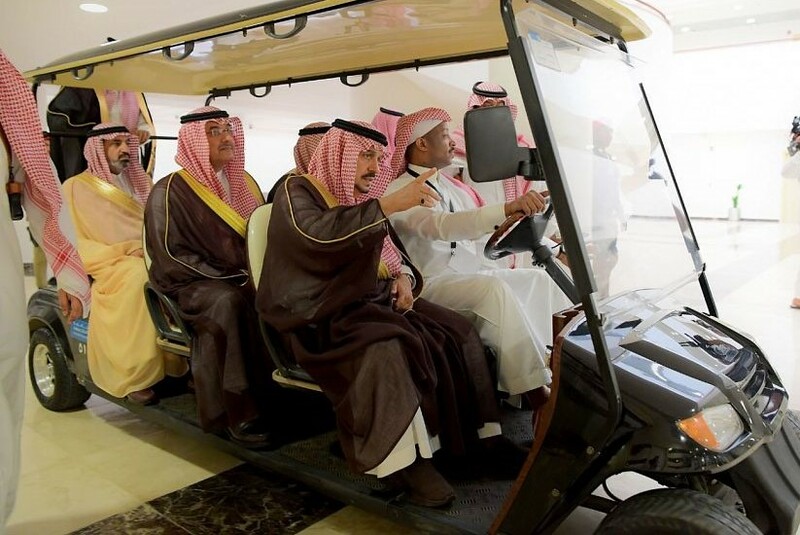 His Highness Prince Ahmed bin Abdullah bin Abdulrahman, Governor of Diriyah, His Excellency Dr. Badran bin Abdulrahman Alomar, Rector of KSU, as well as deans and vice deans received HRH Prince Faisal bin Bandar bin Abdulaziz, Governor of Riyadh, at the ceremony where he took a tour around the expansion building and listened to the potentials that it would add on the academic and scientific level. The speech ceremony was started with recited verses from the Holy Quran. 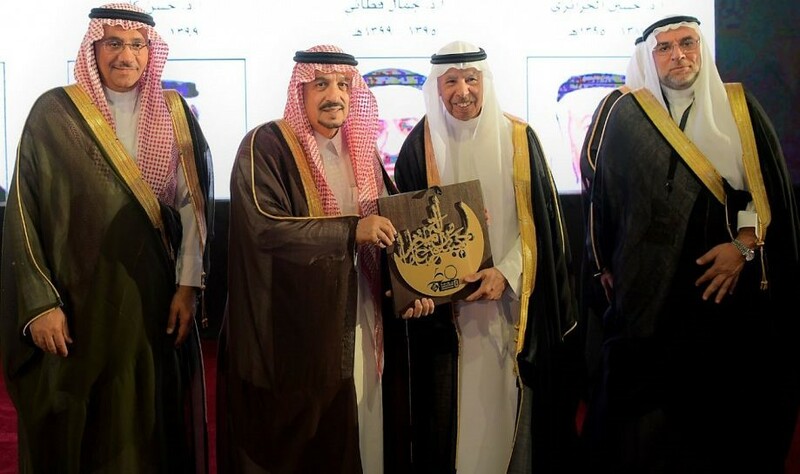 Then Rector of KSU gave a speech in which he stressed that this occasion highlights the status of the College of Medicine among its counterparts in the Kingdom and the region, reflects a successful and rewarding journey filled with achievements and reinforces the steps of King Saud University towards the path of leadership and excellence with the support and encouragement of our government. H.E. 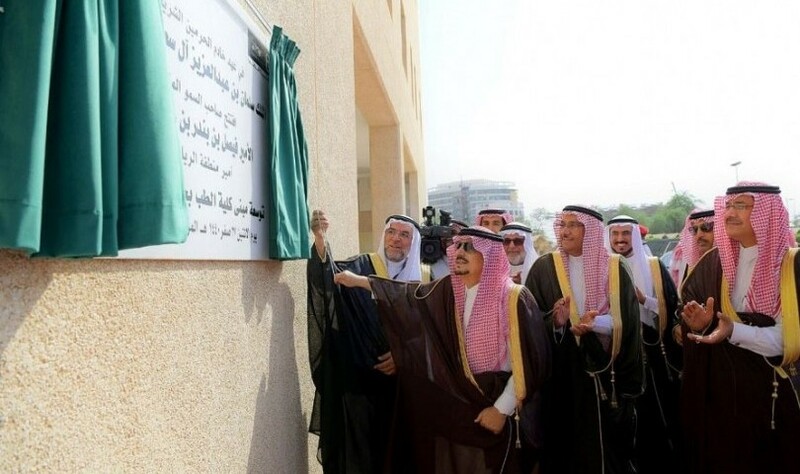 further added: "We are celebrating today the inauguration of the expansion of the College of Medicine, which is built on an area of 30 thousand square meters and consists of a basement and four floors, and was established according to the latest specifications. The building also includes 70 training halls for 1,800 students, as well as offices for 500 faculty and staff members equipped with the latest technology of electronic medical education." H.E. pointed out that the college celebrates its 50th anniversary in light of many achievements made over the past years. The college has graduated male and female doctors in various medical specialties, and the number of graduated doctors reached 6500 for the bachelor's and postgraduate studies. 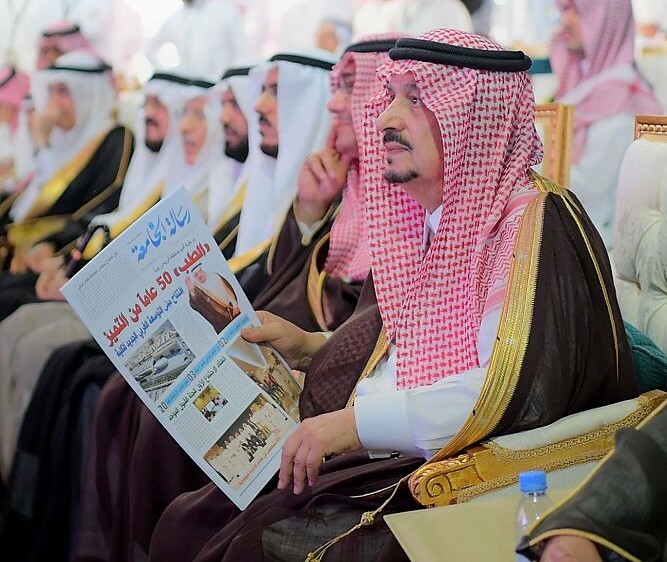 The college has also contributed to training health sector workers within and outside the Kingdom, has produced many research works, obtained many patents and established a lot of programs and initiatives that have developed medical practices. The College of Medicine has been one of the most important branches of the health sector in the Kingdom. 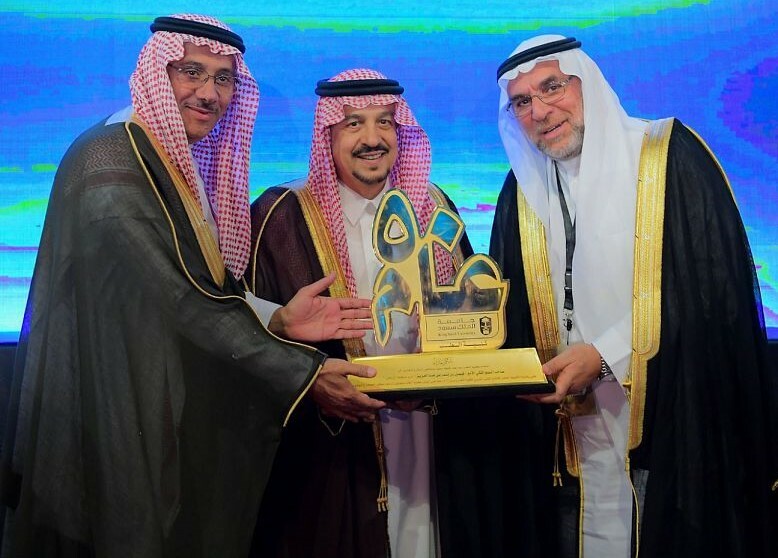 Dr. Alomar said that the College of Medicine was the first college in King Saud University to obtain the unconditional institutional academic accreditation from the National Commission for Academic Accreditation and Assessment in 2010 for a period of seven years and the academic accreditation has recently been renewed for the next seven years from 2018 to 2025. He also added that the College of Medicine has received a number of national and international accreditations and as proof of its excellence, it has, along with the University Medical City, been accredited as an accredited training center for fellowships and postgraduate programs, making it one of the best internationally recognized centers for postgraduate studies. Dr. Hussein Aljazairi delivered a speech on behalf of the deans of the College of Medicine, in which he presented the establishment journey and the initial development of the college, the challenges it has faced and overcome, and the steadfast support it has received from the government over the past 50 years. 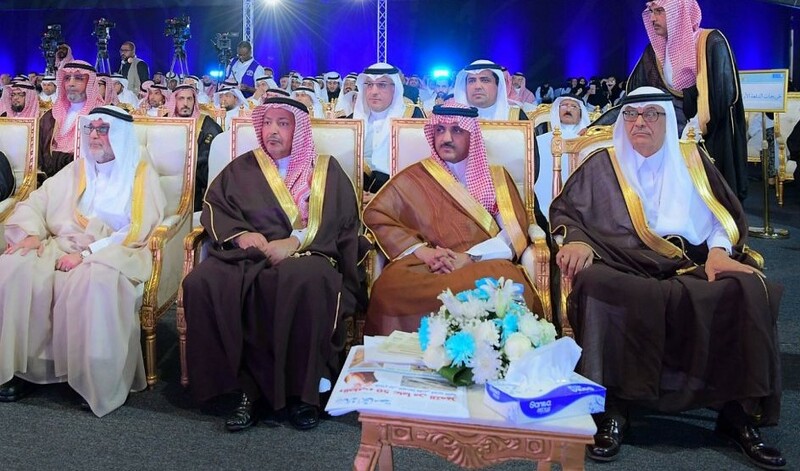 This was followed by a speech of the graduates of the male section of the College of Medicine delivered by Dr. Mohsen Altamim, in which he pointed out the academic and scientific history of the College in supporting its medical outputs, providing a motivating environment and direct monitoring in achieving a quantum leap in the health field in the Kingdom. 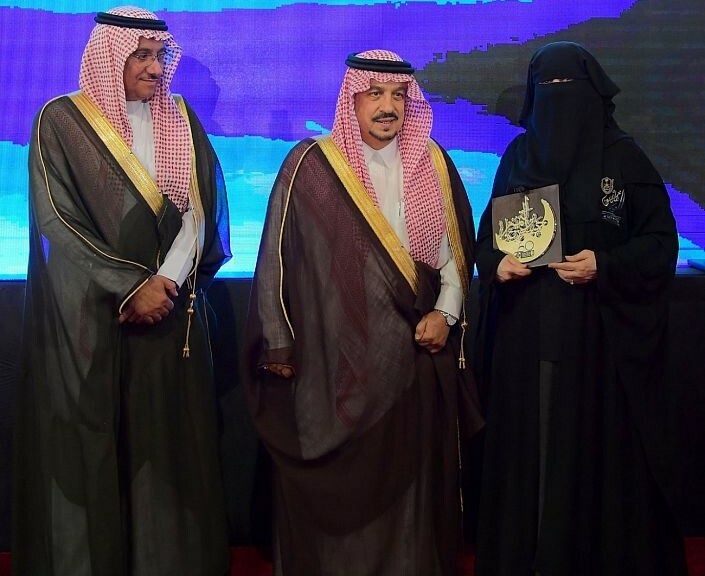 Dr. Zainab Abu Taleb delivered the speech of the graduates of the female section of the College of Medicine in which she pointed out the importance of supporting and preparing females in health education, and providing them with a suitable environment to face challenges and overcome obstacles of all forms. The ceremony included a video presentation about the journey of the College of Medicine over the past 50 years. 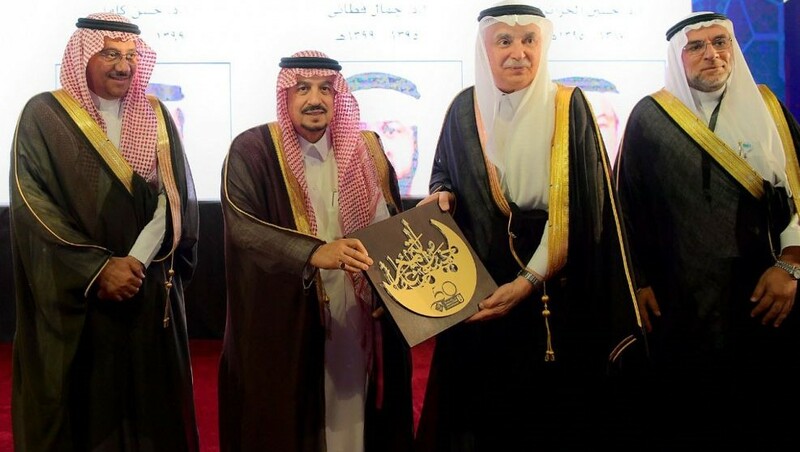 Furthermore, HRH the Governor of Riyadh honored the former deans of the College and the first class of graduates from the college. 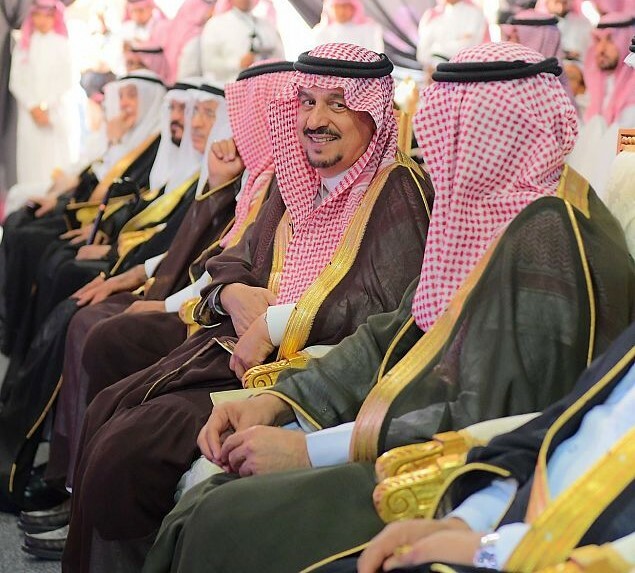 At the end of the ceremony, HRH Prince Faisal bin Bandar said in a press statement: "We live in solid ground and unlimited welfare thanks to the Custodian of the Tow Holly Mosques, King Salman bin Abdulaziz Al Saud, who built foundations for this university and supported it all the way, and HRH the Crown Prince. The university is undoubtedly proud of its 50 years of service and I wish success for everyone in their scientific and practical careers. 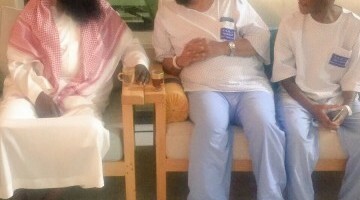 I thank the Rector of KSU and the academic and medical staff of the university."